This challenge was just posted yesterday. 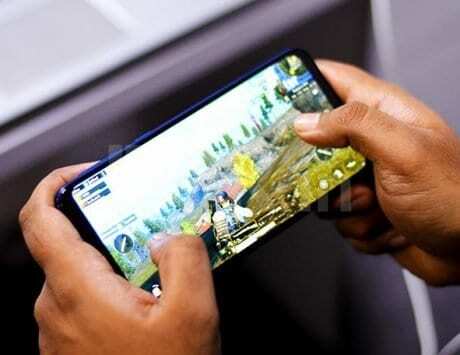 There are quite a few new tournaments coming up for the new PUBG Mobile game, but not everyone need compete in a tournament to win some cool prizes by playing the game. 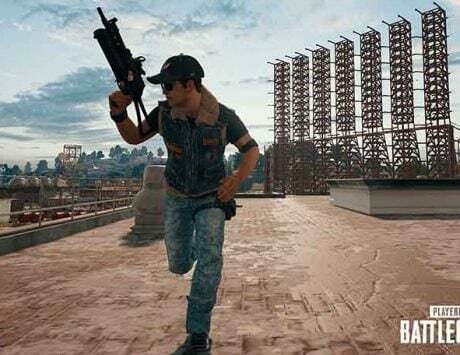 Because Tencent Games is now offering some cool merchandise part of the new PUBG Mobile Challenge. The merchandise being offered are dog tags with a PUBG level 3 helmet, and a crossed AKM and an AWM with some bullet holes. The objective of the challenge is quite simple really, which is to reach the end of a game with and AWM sniper rifle, in a normal or Classic match and not in the Arcade mode of the game. To qualify for the challenge, players must begin a classic match on either of the maps, Erangel, Miramar or Sanhok. The player must keep looting air drops until they obtain an AWM sniper rifle and then survive to be among the last two players or teams alive. This can be achieved in any of the modes, which include solo, duo or squad. Once the Chicken Dinner is won by the team, the player must make sure the AWM is equipped and take a screenshot. 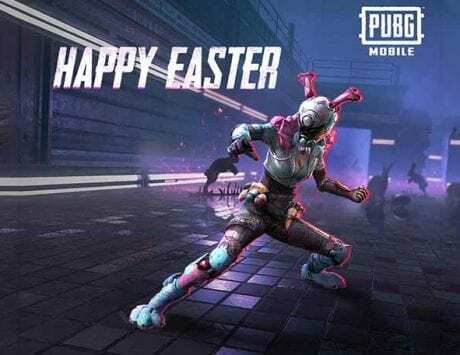 To participate in the challenge, the player must post the screenshot on Twitter along with the hashtags, #pubgmobileawm and #pubgmobilechallenge. The Challenge is being held till November 22 and interested participants will have to tweet the screenshot before then. 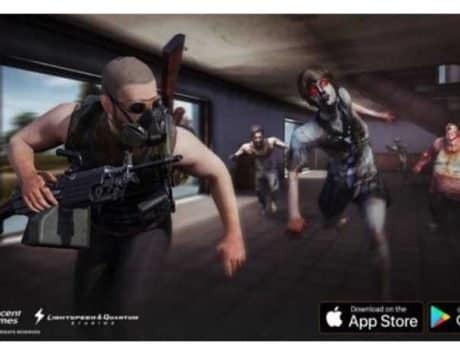 This is not the first time PUBG Mobile is holding a challenge. 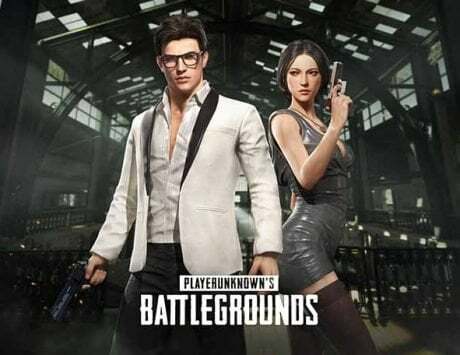 There have been previous challenges which included the PUBG Crew Challenge where players were rewarded with the Scorching Kar98 Skin.